We have added new items in our store. 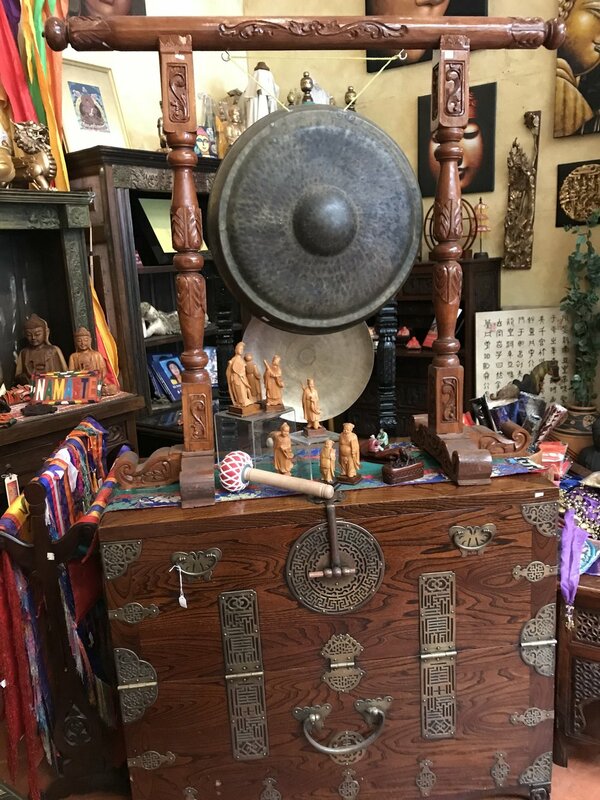 Lots of items on SALE. Check out OUR ONLINE STORE and PURCHASE ITEM ONLINE and pick up at location in San Diego and CLAREMONT IN LOS ANGEES. 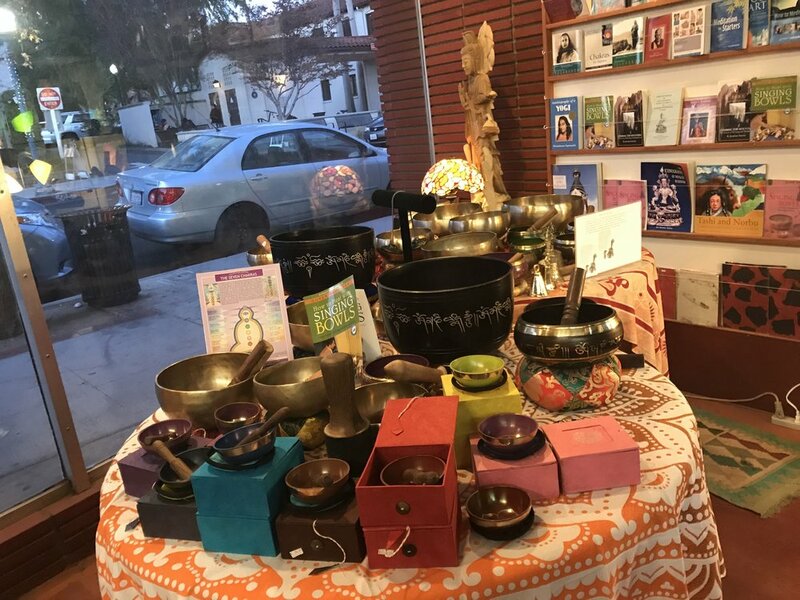 Eye of Buddha brings home decor & gift items from all over the world. We have items from over 42 countries spanning from all continents. The list of countries keeps growing from Nepal, India, Indonesia, Thailand, Japan, China, Mexico, The United States, and many more places. 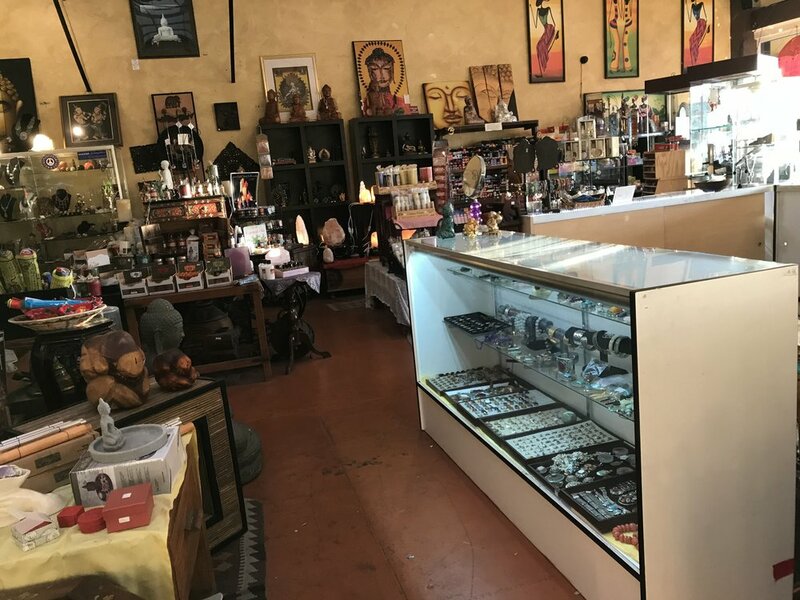 We carry unique home decor pieces, furniture, statues, jewelry, stationary, clothing, purses, accessories, and much much more! Please visit our 5000 square foot store. 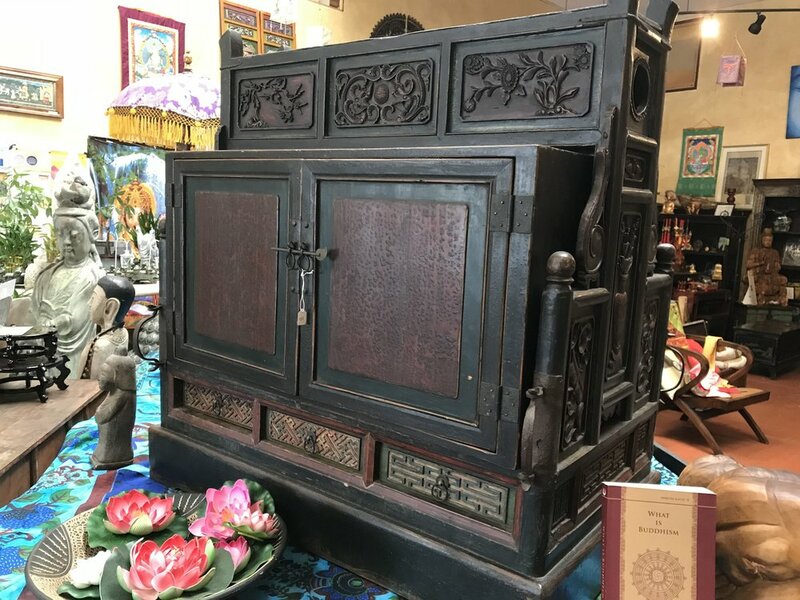 We have thousands of unique items from incense to furniture for you to browse. We also have a holistic team that will work with you. Please visit our brand new 1300 square foot store. 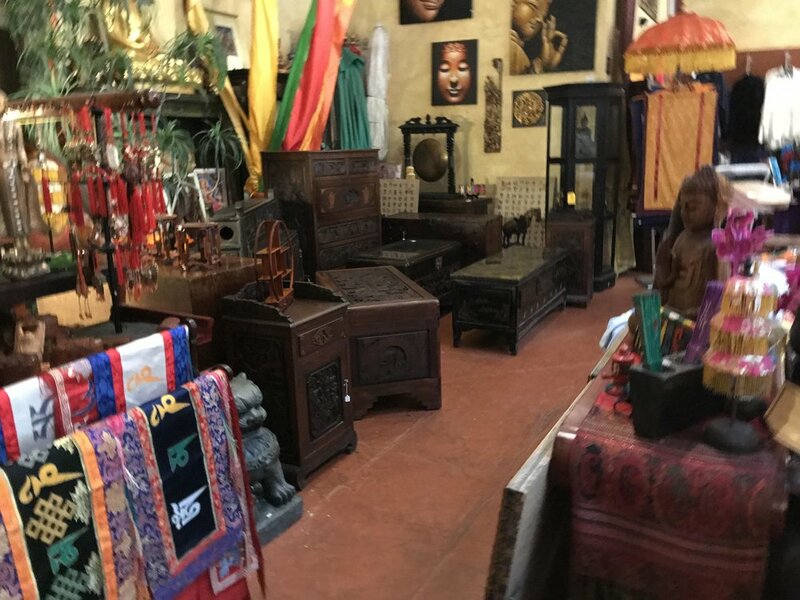 This location is jam packed with so many great items from all over the world. We are constantly are bringing new items for you to enjoy!